As one of the UK’s major suppliers of windows and doors to the new build sector, it’s critical for Pearl Window Systems to be fully compliant when it comes to Building Regulations, warranties and safety considerations. 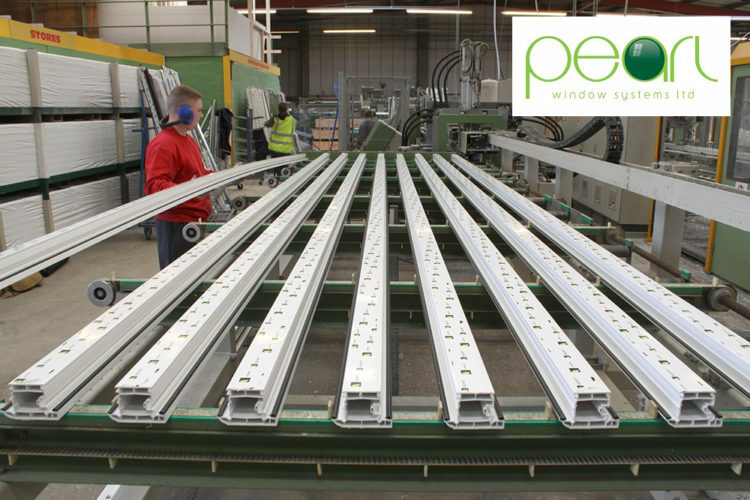 Pearl is owned by Jeff Walsh, who formed the window fabrication company in 1999 and has since grown it substantially along with his team in Bolton, Lancashire. The business is now the North West’s largest window fabricator, servicing the trade, commercial and new build sectors all over the UK. Jeff explains why Pearl chooses to fabricate the Liniar system, and why he is firmly on board with the Liniar Approved badge and all it stands for. “We switched to Liniar profiles in 2012 – it’s an attractive window system, goes together well, and is agile when it comes to achieving high thermal ratings and performance. “The system really is a pleasure to make and to sell. As soon as we’d changed over to Liniar we found our sales conversion rates soared, as it’s so well received by installers. “Changing to Liniar really helped our ambitious growth plans; we were manufacturing around 1,800 frames per week back then, and we’re just about to expand into our new plant, which will give us the volume capacity for 4,500 frames per week. This will also make us one of Liniar’s largest fabricators. “As around 1,500 frames, or a third of our total volume, are made specifically for the new build sector, we need to be seen to be doing the right thing when it comes to product safety, security and testing. We’re entering into a new era of building specification and regulation, and it’s therefore important to us to reassure our customers that all Liniar products produced by Pearl adhere to the correct technical specifications and perform as they were designed by Liniar. 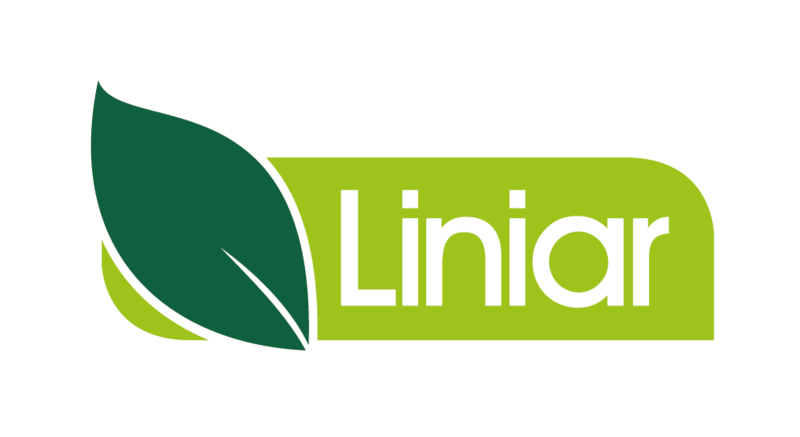 The Liniar Approved badge demonstrates our conformance, and we’re proud to have the backing of Liniar to enable us to prove this. “When windows and doors are specified for a new build project, this comes with certain expectations that standards and building regulations will be met, and even exceeded. 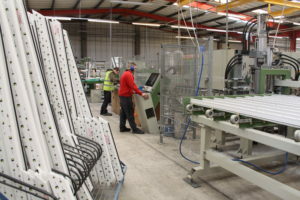 Specifying Liniar profiles, with all the investment and testing that goes into the system, gives architects and developers the confidence that they are choosing a high quality product. 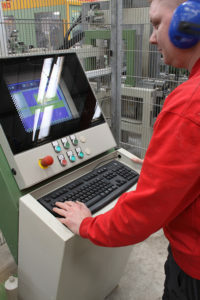 And when they work with Pearl as the Liniar Approved Fabricator, they can rest assured that they will receive exactly the products specified, with all of the features and benefits – such as factory fitted Liniar glazing platforms, PAS24 security testing and all the accreditation that comes with each Liniar product. “It’s not always a level playing field in the world of window fabrication. There are always cheaper components and lower quality alternatives available to use with all the different window systems. Installers may think they are buying a fully tested and accredited window, but that’s not necessarily true if the fabricator has chosen to cut a few corners to save money. 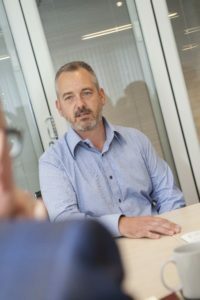 “As well as questions about price and lead time, installers should be asking their fabricator whether the windows they are quoting for are delivered with Liniar glazing platforms, as these are essential to the performance of the window. They should be asking if the windows are fully specified to Liniar’s technical specifications so they know their warranty is valid. “Most of all, they should be asking if the fabricator is Liniar Approved – and asking to see their certificate. This is the only way to prove that the fabricator has been audited to Liniar’s exacting standards – and it’s a badge that Pearl Windows is proud to display.